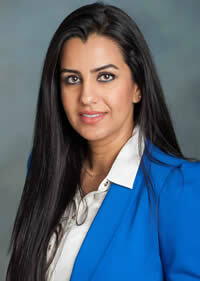 Dr. Alroomi is a Construction Management Assistant Professor at California State University, Northridge. She received her Ph.D. from Oklahoma State University in 2013. Dr. Alroomi’s research interests include knowledge management, learning organization, cost estimating, training, learning models, and engineering knowledge retention and transfer. She has taught several graduate and undergraduate courses at Oklahoma State University and has four years of experience in the construction industry as project scheduler and cost control. She is a member of the Civil Engineering Honor Society (Chi-Epsilon) and the Golden Key International Society. Tzong-Ying Hao is a professor in the School of Engineering & Computer Science at the California State University, Northridge where she has been a full-time faculty member since 2014. Professor Hao completed her Ph.D. at the University of Southern California and her undergraduate studies at Chung Yuan Christian University, in Taiwan. Her research interests lie in the area of earthquake engineering, ranging from theory to experimentation to application. She has collaborated actively with researchers in several other disciplines of civil engineering, particularly structural engineering on problems of the seismic resistant capacity. Professor Hao is the instructor for a super fun yet difficult undergraduate subject, Engineering Dynamics. She is a supporter of ASCE-CSUN and EERI-CSUN Chapters. 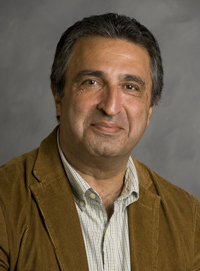 Dr. Amini has been a Professor of Electrical and Computer Engineering (ECE) at California State University, Northridge (CSUN) since Fall of 2015. He served as the ECE Department Chair (2009-2015). He also served the Department and College of Engineering and Computer Science as the Graduate Coordinator, Undergraduate Coordinator, and Director of Honors Co-op program. He developed ECE455 (mathematical Models in Electrical Engineering), ECE683 (Optimal Control), ECE581 (Fuzzy Control), and Applied Differential Equations in Electrical Engineering (ECE280) courses. Besides many publications, he wrote laboratory manuals for Control System (ECE480L) and Fuzzy Control (ECE581). His six chapter textbook on Advanced Mathematics is presently used in ECE455 at CSUN. 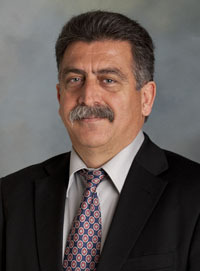 Prior to CSUN, Dr. Amini worked as research engineer and instrument engineer. He has worked as consultant for many companies. This includes working as United Nations consultant in Pune-India. He is a member of IEEE, ASEE, Tau-Beta-Pi, and Etta-Kappa-Nu societies. Dr. Amini’s professional interests are in Control Systems and Earthquake Engineering. He received his BS (1974) and MS (1976) in Electrical Engineering from San Jose State University. He also received his Engineer’s Degree (1977) in Electrical Engineering, MS (1978) in Civil Engineering, and Ph. D. (1982) in Earthquake Engineering from University of Southern California. For the past 30 years Professor Osorno has been the lead faculty member in the Electrical Engineering Power Systems program at California State University, Northridge (CSUN). 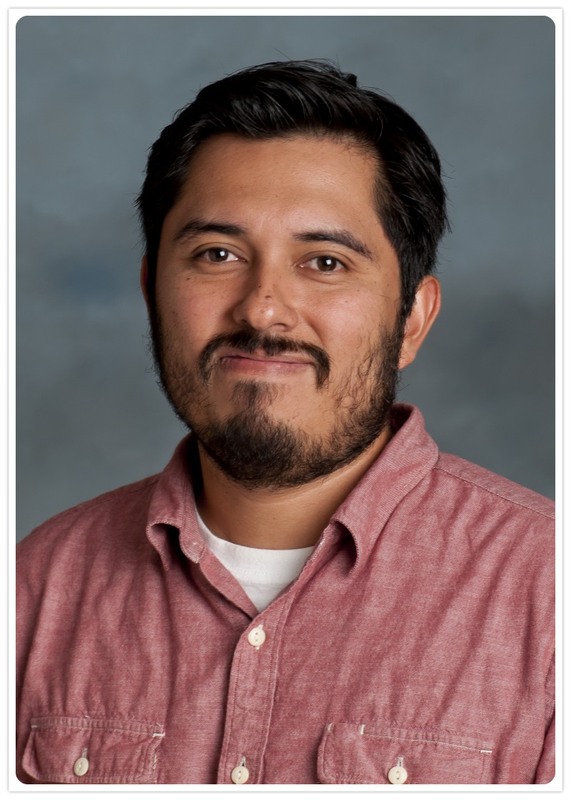 He has a BSEE from the National Polythenic Institute in Mexico City, an MSEE from the University of Colorado, Boulder and an ABD at New Mexico State University, Las Cruces New Mexico. He has an extensive industrial experience as he worked for several consulting firms while obtaining his BSEE. After graduation he worked as a design engineer at Monsanto Corporation in Mexico City, and as a research engineer at the Institute of Electric Research in Mexico City. Currently his research interests are in electric renewable energy, electric transportation, electric speed drives and engineering education with the angle of sustainability. As the principal investigator, he has secured about $1,000, 000 in research and grants. Ruting Jia is currently an Assistant Professor in the Electrical and Computer Engineering Department of California State University Northridge (CSUN). She is the recipient of the Best Poster Paper Award of the 3rd IFAC ICONS, 2013. She is the recipient of the 2015 Engineering Council Outstanding Engineering Achievement Merit Award. She is the recipient of the 2016-2017 CSUN CECS Research Fellow. She actively leads and involves undergraduate and graduate students in her ongoing collaboration with local industries. 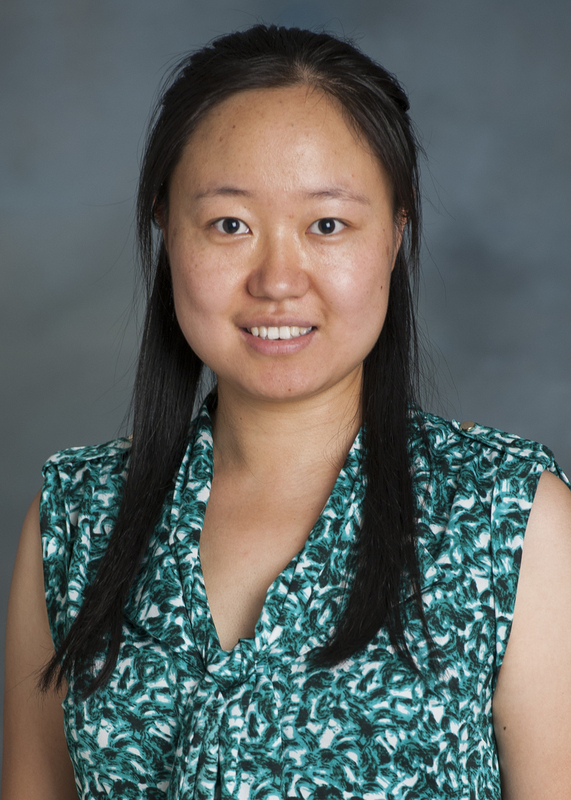 One of the students works under her supervision earns the Graduate Research Paper Award in the 2015 American Society for Engineering Education GSW Annual Conference. She is also very active in encouraging and recruiting female students to major in STEM (Science, Technology, Engineering and Math) fields. Her research interests include but not limited to nonlinear control, optimal control, homogeneous systems theory, renewable energy. In those areas, so far she has published more than 30 papers. Dr. John Valdovnos is an Assistant Professor in the Electrical and Computer Engineering Department at California State University Northridge (CSUN). He received his Ph.D. in Biomedical Engineering, with an emphasis in Bioinstrumentation, from UCLA in 2014. In addition to his graduate research, Dr. Valdovinos also completed a one year postdoctoral fellowship at the Yale School of Medicine in 2015. Dr. Valdovinos has nine years of experience in the medical device field, with industry experience at Medtronic Diabetes (2008-2009). At CSUN, Dr. Valdovinos has developed a research program concerned with improving the implantability of high power and low power medical devices. This includes designing wireless power systems for pediatric mechanical circulatory support systems, developing magnetoelectric wireless power receivers for low power and deep tissue implants, and creating wireless sensor platforms for neonates in the neonatal intensive care unit. 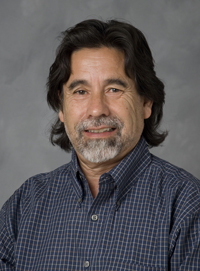 Dr. Valdovinos also serves as the faculty advisor for the Society of Hispanic Professional Engineers CSUN Chapter (SHPE CSUN and serves a faculty mentor for CSUN’s NIH Building Infrastructure Leading to Diversity (BUILD) Promoting Opportunities for Diversity in Education and Research (PODER) program. 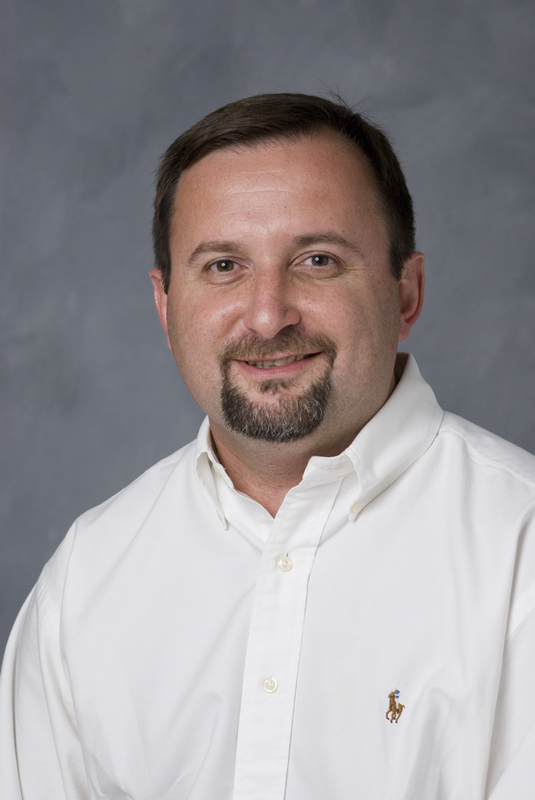 Dr. Valdovinos holds professional membership to the Institute of Electrical and Electronics Engineers (IEEE), Biomedical Engineering Society (BMES), and the American Society for Engineering Education (ASEE). As part of BMES, he serves on the Diversity Committee. 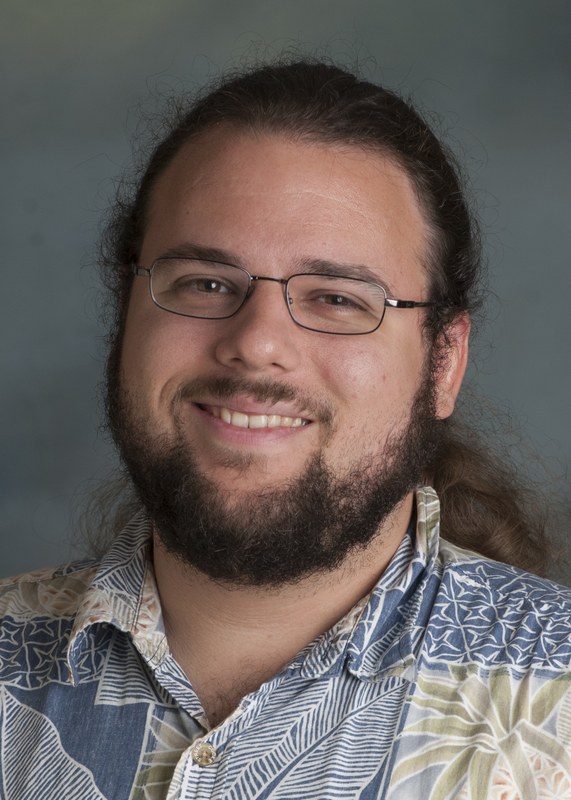 Dr. Kyle Dewey received his Ph.D. in Computer Science from the University of California, Santa Barbara (UCSB). While at UCSB, his research focused on automatically testing complex software systems with highly specialized inputs, including the compiler for the Rust programming language. He joined CSUN as an Assistant Professor of Computer Science in Fall 2017. His ongoing research interests include automated software testing, Computer Science education, programming language design, and constraint logic programming. His current research particularly emphasizes the application of automated software testing techniques to solving problems in Computer Science education. Dr. Behzad Bavarian is Mory Ejabat Endowed chair and professor in the Department of Manufacturing Systems Engineering and Management Department at California State University in Northridge, and Director of W. M Keck Advanced Materials Laboratory, Dr. Bavarian received his PhD. degree in Metallurgical Engineering at The Ohio State University in 1980. He is the author/co-author of 256 journal and conference papers. He is recipient of the 2012 NACE International, Technical Achievement Award for contribution to corrosion and corrosion engineering and 2008 SFV Engineer’s Council Outstanding Instructor of the Year Award, John J. Guarrera Engineering Educator of the Year Award. 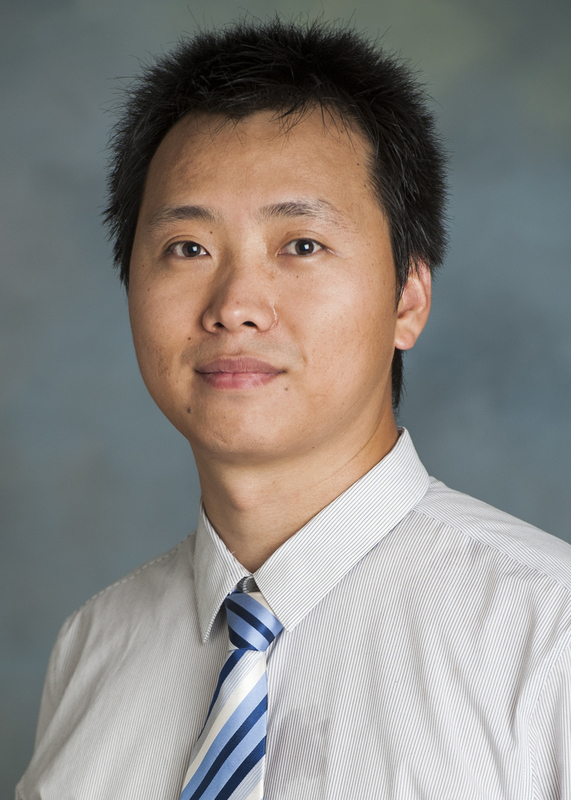 Dr. Bingbing Li is an Assistant Professor in Manufacturing Systems Engineering program. He received his Ph.D. in Industrial Engineering at Texas Tech University (2012). He is the director of Laboratory for Sustainable and Additive Manufacturing (LSAM). He has ten years of experience in the area of Advanced Manufacturing and Environmentally Benign Manufacturing. 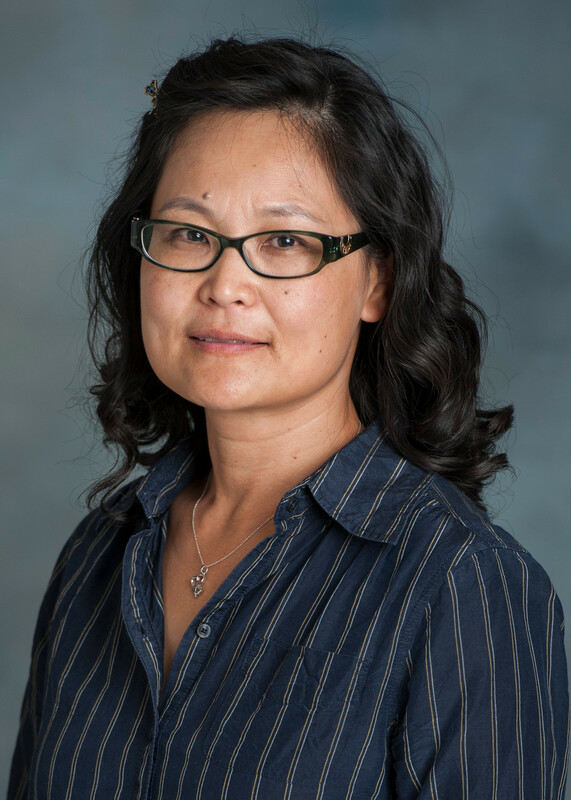 Dr. Li’s expertise include: Sustainable Design and Manufacturing, Sustainability Analysis of Nanotechnologies and Nanomanufacturing, Life Cycle Assessment, Manufacturing Energy Efficiency, and Additive Manufacturing (Laser Cladding, Selective Laser Sintering/Melting, Bioprinting). He is member of Society of Manufacturing Engineers (SME), American Society of Mechanical Engineers (ASME), American Society for Engineering Education (ASEE), and The International Academy for Production Engineering (CIRP). He also serve as Faculty Mentor of NIH Building Infrastructure Leading to Diversity (BUILD) Promoting Opportunities for Diversity in Education and Research (PODER), Faculty Advisor of SME Student Chapter S327, and Faculty Advisor of Chinese Students and Scholars Association at CSUN (CSUN-CSSA). Dr. S. Jimmy Gandhi is an Associate Professor at California State University, Northridge. He teaches classes in Entrepreneurship, Quality Management, Lean Manufacturing, Project Management, Systems Engineering and Sustainability, which tie in with his research interests in the fields of quality and risk management, entrepreneurship, sustainability and engineering education. He has over 50 conference and journal publications and has brought in over $500,000 dollars in external funding to California State University Northridge since Fall 2012. 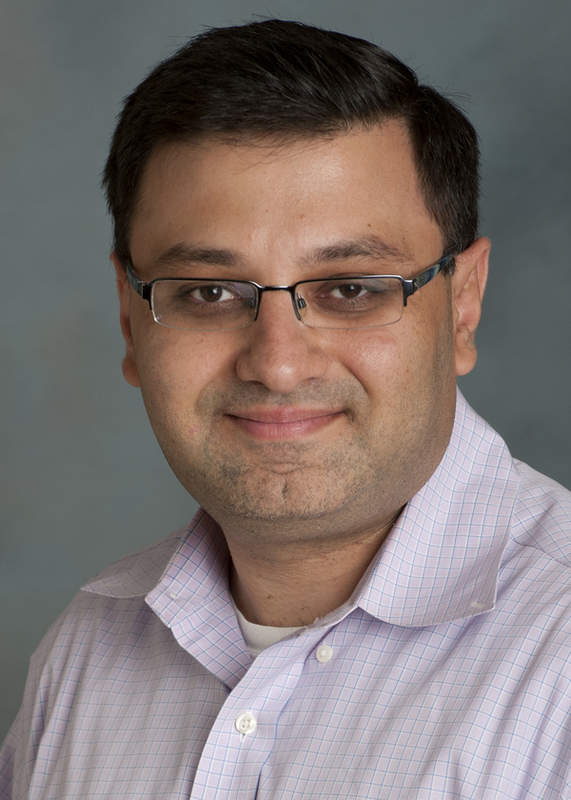 Dr. Gandhi is an active member of The American Society of Engineering Management (ASEM) and The American Society of Engineering Education (ASEE). Dr. Gandhi has a PhD from Stevens Institute of Technology in Hoboken, NJ, a M.S. from California State University, Northridge and a B.S. degree from The Illinois Institute of Technology in Chicago. He also did post-doctoral research work in the field of sustainability from 2010 through 2011. Prof. Aram G. Khachatourians is a full time lecturer in the Mechanical Engineering Department at California State University, Northridge (CSUN) where he has served his students since 1996. He received his M.S. in Mechanical Engineering with Distinctions in 1996 from CSUN, and B.S. in Mechanical Engineering in 1993 from CSUN. In addition, has completed one year of additional academic coursework at the University of Southern California. Prof. Khachatourians has served as a faculty advisor for CSUN’s Human Power Vehicle (HPV) for the past four years and each year his team has managed to receive national recognition in annual competitions sponsored by American Society of Mechanical Engineers (ASME). In addition to his teaching, he also has over 23 years of industry experience at such companies as Boeing Satellite Systems (formerly Hughes Aircraft Co.), Northrop Grumman (formerly TRW), and Rocketdyne where he has played crucial role in designing Turbomachinery for the RS-68 engine of the Delta IV vehicle and AR-1 engine. Prof. Khachatourians enjoys teaching and helping his students by offering such workshops as resume writing, interviewing skills, and personal finance. He acts as the Mechanical Engineering departments ABET coordinator and serves on two committees. He is a member of Tau Beta Pi engineering honor society, American Society of Mechanical Engineers (ASME), and has been recognized by the San Fernando Valley Engineers Council for his teaching and student mentorship.